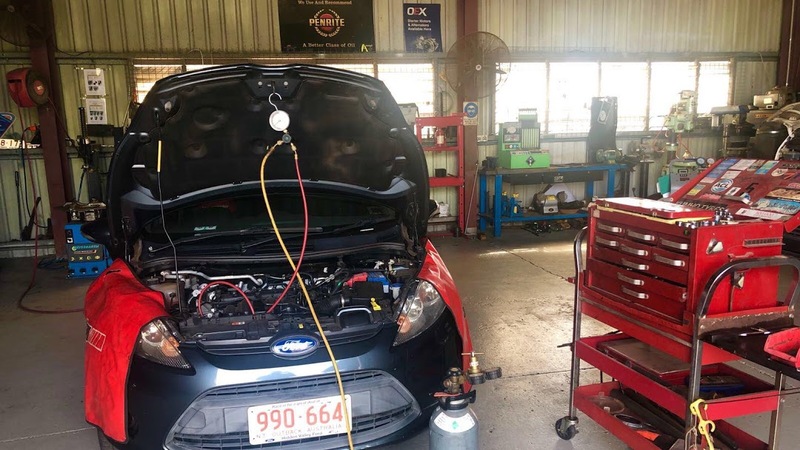 At Unique Auto Tech we provide the following searches such as; Automotive services and repair, log book services, air condition services, tyres, batteries, roadside assistance, car inspections, forklift machinery services. Friendly and reliable service. Inspecting vehicle engine and mechanical/electrical components to diagnose issues accurately. Inspecting vehicle computer and electronic systems to repair, maintain and upgrade. Mechanics examine various systems within cars to diagnose problems. They run computerized diagnostic tests to help them identify components that might be malfunctioning. Mechanics remove parts that are worn or not operating properly and replace them with new or used parts.